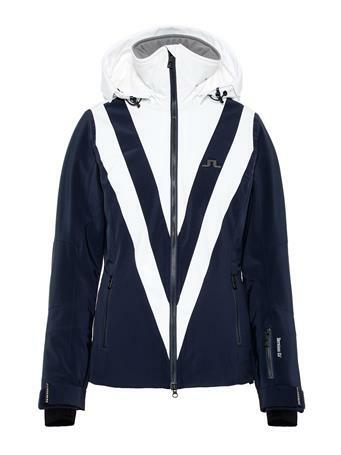 No Reviews for "Moffit Dermizax EV Jacket"
Ski jacket featuring Dermizax® EV, designed to provide maximum comfort combined with durable and waterproof protection. 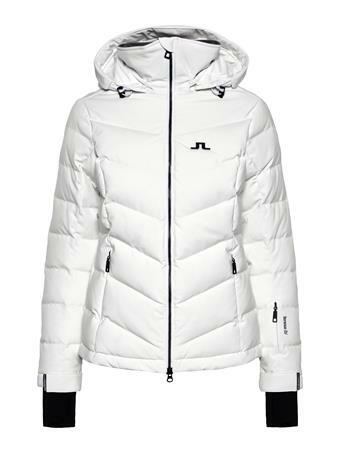 It has a Fp 700 down fill insulation for warmth and the fabric is the perfect choice for all high performance or exhausting activities all year round. It also features a Pertex® lining that uses a tightly woven structure to provide a light and soft fabric that allows insulation to fully loft. Precisely constructed from incredibly fine yarns, Pertex® fabrics are designed to trap still air and improve the efficiency of insulation. A durable water repellent (DWR) finish sheds light rain and snow to provide additional weather protection. 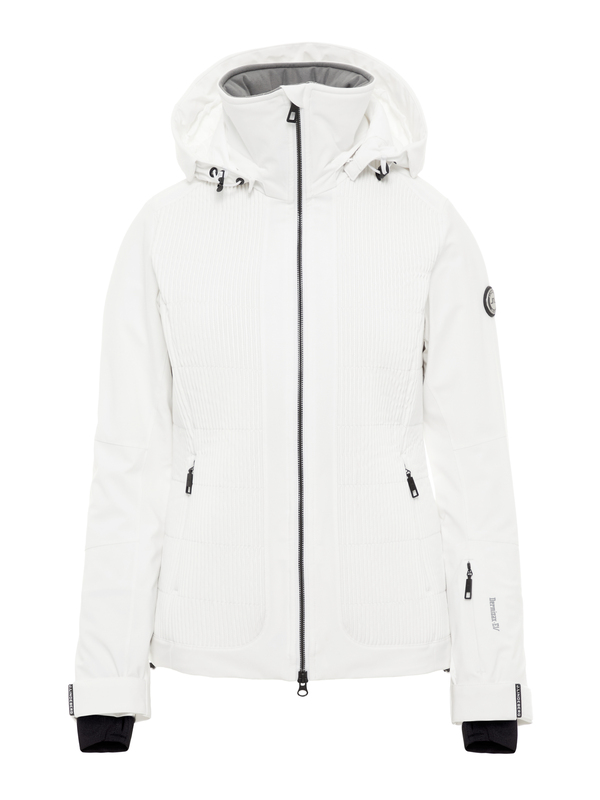 The jacket has a detachable and fur compatible hood and a removable snow gaiter with snap-in system. The jacket is also equipped with the sophisticated RECCO® Rescue System. The RECCO® reflectors do not prevent avalanches, but skiers equipped with them provide them the chance to be found by organized rescue teams.